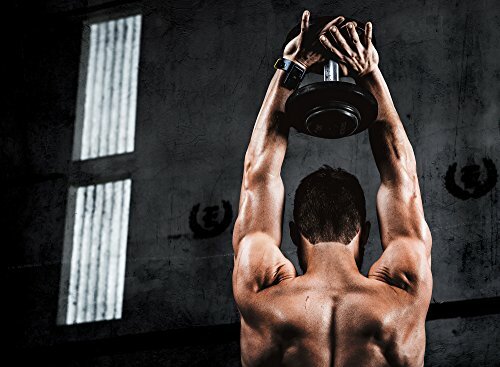 It's like having your own personal trainer and coach with you all the time. 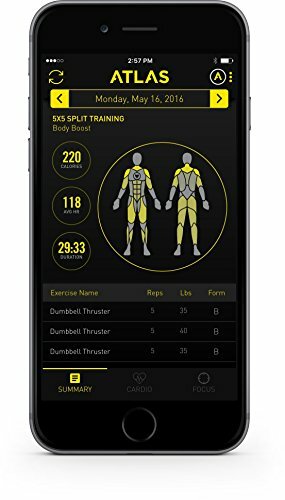 If you are looking for a professional, full-featured digital trainer and cyber gym buddy, then look no further! It’s like having your own personal trainer and coach with you all the time. 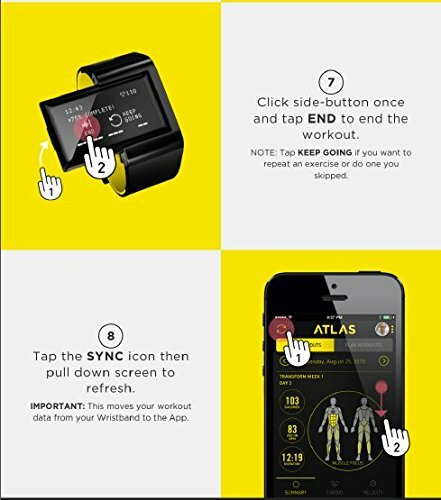 The Atlas Wristband offers the highest accuracy heart rate monitor right on your wrist, and using it’s Adaptive Motion Tracking to automatically track and log all your exercises. 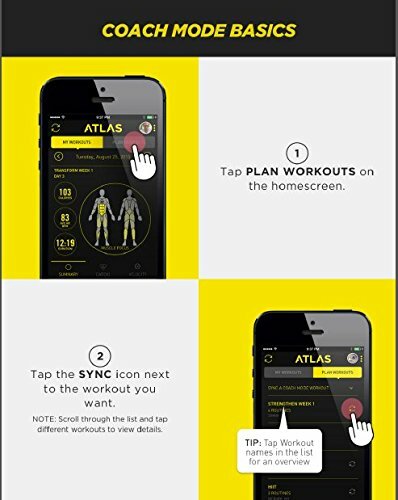 It can also analyze your training and give you invaluable feedback on your progress. 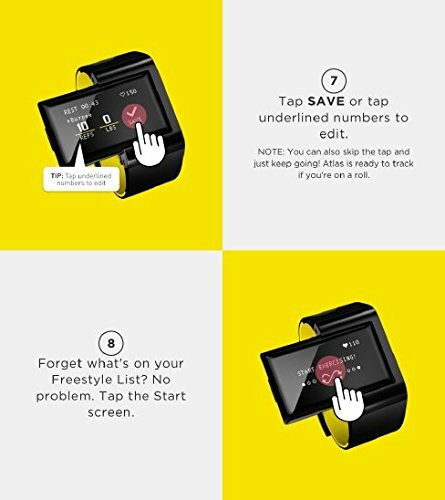 Use it for cross-training, high-intensity interval training (HIIT), swimming or running/jogging and Atlas will track it automatically for you. 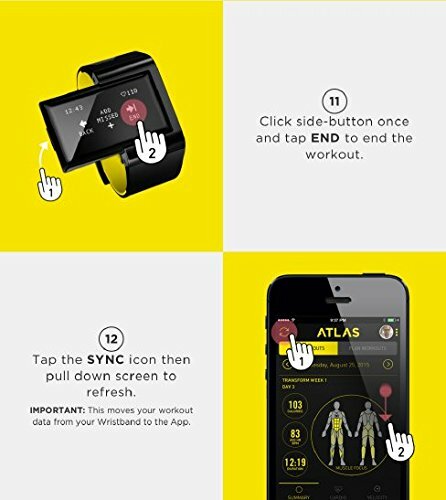 Adaptive Motion Tracking is pre-loaded on every Atlas Wristband with over 70 of the most popular exercises. 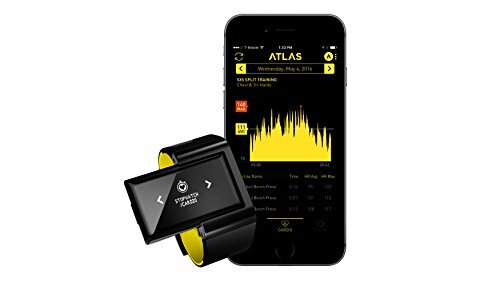 The Atlas Wristband can learn to and understand how you move, even if you have a different style or do a different exercise variation. 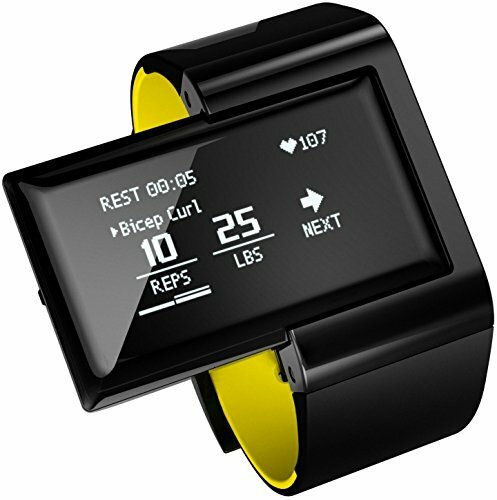 It also measures and tracks the calories you burn during your workouts. 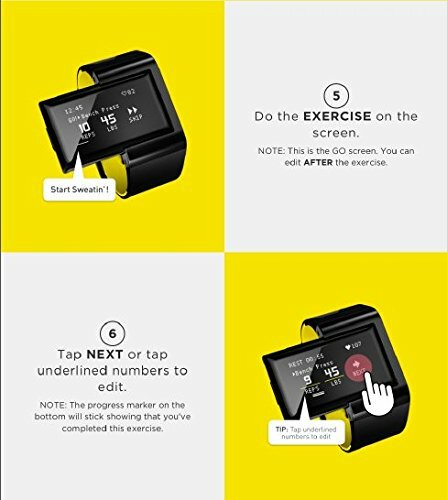 The Mag-Lock mechanism allows you to remove the device from the wristband and place it on your shoe or arm to better fit you while doing your exercises. 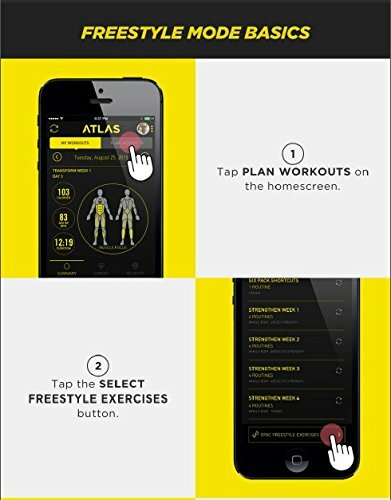 The free Atlas Engine app is available for Android and iOS devices and will wirelessly sync your workout data with your phone.